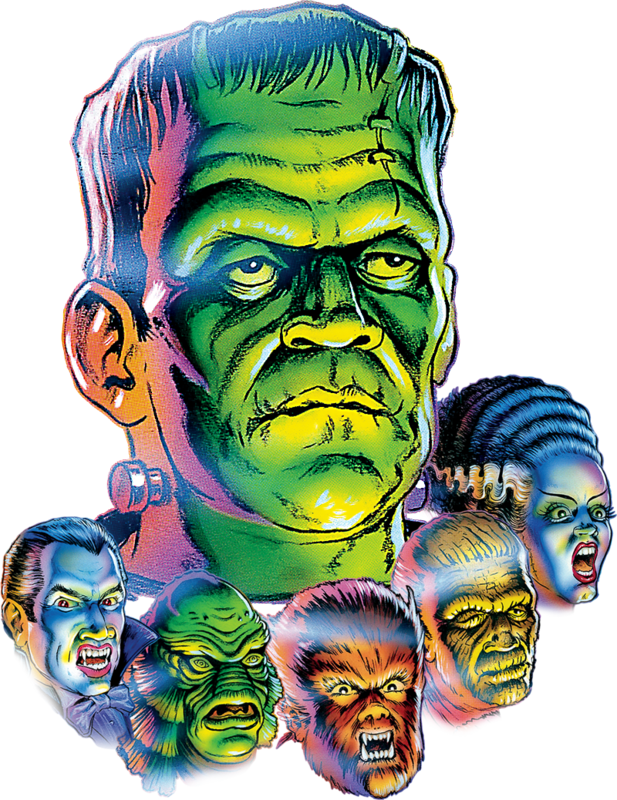 Monster Bash Remake (Limited Edition) Pinball Machine * | Fun! Limited to only 1200 Units Worldwide. Monster Bash REMAKE Shaker motor kit – this kit is for Monster Bash Remake Classic & Special Edition Games. Kit includes Shaker Motor Assembly, Hardware, as well as Instructions.